What does slurry acidification look like in practice? 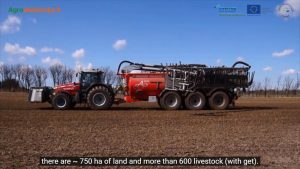 This and many more questions have been answered as the partnership has produced several videos in various languages about slurry acidification and the project. The videos published so far are listed below and you’ll find them on YouTube by clicking the links. There are more videos to come.